Is “Black Summer” hit or miss? Jaime King, Justin Chu Cary, and Christine Lee in Black Summer (2019). Image Credit: IMDb. Is there enough space on your viewing schedule for another zombie apocalyptic series? 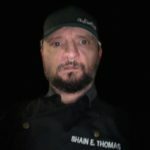 While such shows as “The Walking Dead” and “Fear the Walking Dead” remain popular amongst zombie fans, the addition of “Black Summer” might be a bridge too far for the genre. 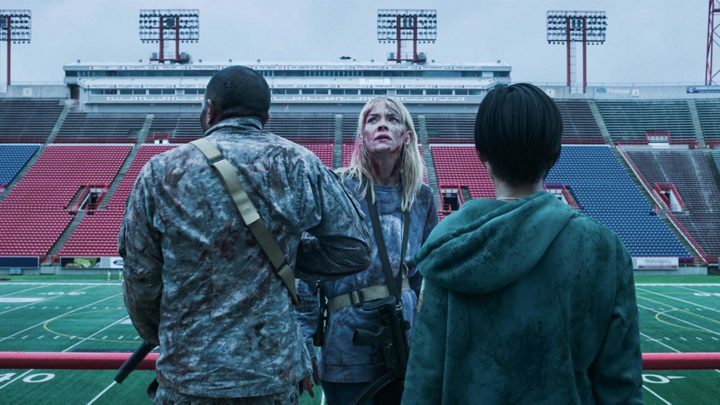 “Black Summer,” the latest series in the zombie apocalypse genre, landed on Netflix Thursday, 11 April 2019. With the first season consisting of eight episodes, the John Hyams and Karl Schaefer co-created series is filmed on location in locations are in Alberta, Canada. What is “Black Summer” about? The setting for “Black Summer” is six weeks into a zombie apocalypse. The principle series narrative revolves around a mother desperately trying to find her daughter after they became separated. Is “Black Summer” and “Z Nation” set in the same fictional universe? “Z Nation” promo poster. Image Credit: IMDb. “Black Summer” is a prequel to “Z Nation” in the same way “Fear the Walking Dead” is of “The Walking Dead.” Despite this point, with “Z Nation” set long after events depicted in “Black Summer,” actor DJ Qualls indicated it would be unlikely there will be any crossover episodes between the two The Asylum produced series. With teleplays written by Craig Engler, John Hyams, Daniel Schaefer, Karl Schaefer, Delondra Williams and Abram Cox. there have been claims made this latest zombie themed series is not only slow but unrealistic. 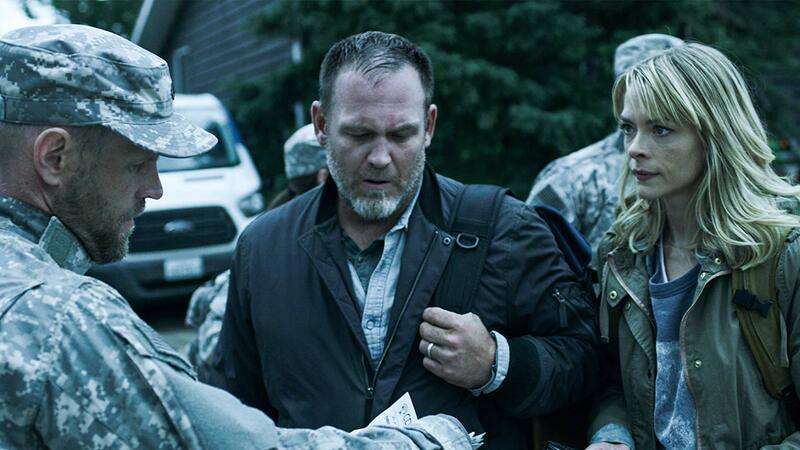 Ty Olsson and Jaime King in Black Summer (2019). Image Credit: IMDb. “Black Summer” stars Jaime King, Justin Chu Cary, Christine Lee, Sal Velez Jr. and Kelsey Flower as Rose, Spears, Kyungsun, William Velez and Lance, respectively. While Ty Olsson is exceptionally talented, the Canadian born actor only appears in the first of the eight episodes. His character, Patrick, does not make it long into the series premiere. King, best known for playing in the Frank Miller and Robert Rodriguez co-directed graphic novel based crime thriller “Sin City: A Dame to Kill For,” has worked on numerous film and television productions in the past 19 years. In addition to “Black Summer” being part of her acting resume, the Nebraska born actress is currently working on such productions as “Escape Plan: The Extractors,” “Ice Cream in the Cupboard” and “How to Cook Your Daughter.” While “Escape Plan” is complete, both “Ice Cream in the Cupboard” and “How to Cook Your Daughter” are currently in pre-production.